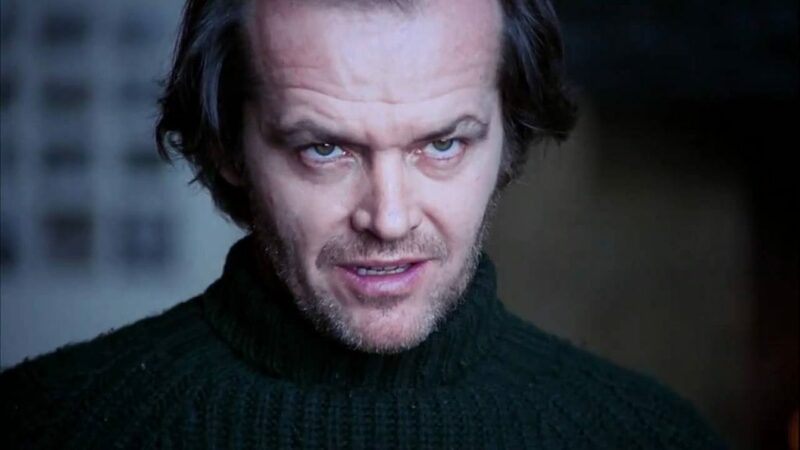 It’s a good time to be a fan of Stephen King with a plethora of adaptations on the way including the sequel to The Shining, Doctor Sleep. 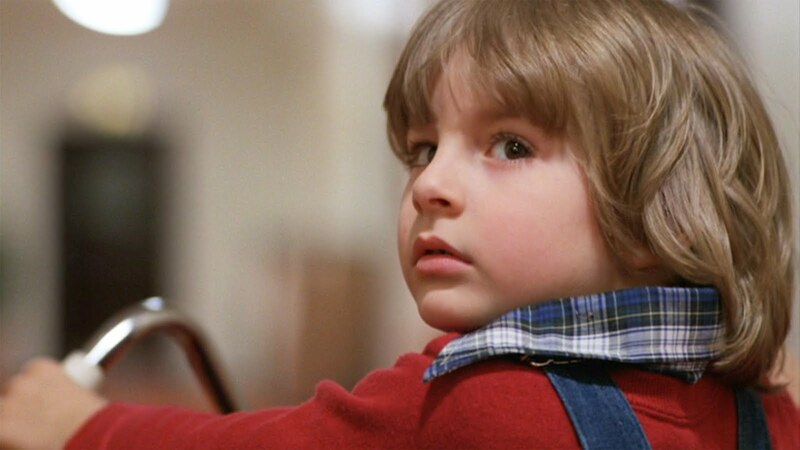 The Shining is both a great book and a cinematic masterpiece which saw plenty of tense and creepy moments which made it a must read and/or watch for horror fans. 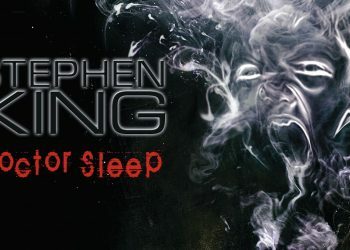 Doctor Sleep which was released in 2013 was a worthy follow-up to King’s novel and with a film underway, we can hope for it to do justice the source material. 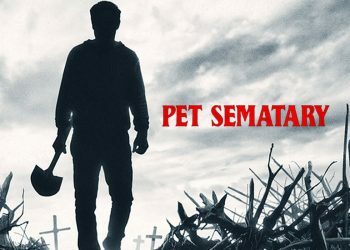 Director Mike Flanagan spoke to Collider, revealing that the film will likely be Rated-R. If this is true, we can expect something harrowing from the film. That’s not to say a PG-13 film can’t do that but an R-rating would definitely help capture the feel of King’s novel. King’s previous adaptation, It was also Rated-R and it was both a critical and commercial success so it would be a smart move to do the same with this. 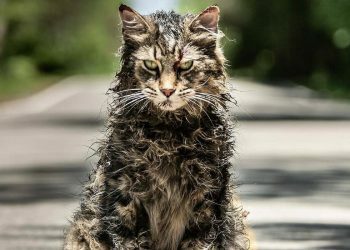 We’re going to have plenty of King underway with It: Chapter Two and Pet Sematary with both films expected to get R-Ratings. King adaptations are looking really good so far (The Dark Tower aside) so we might get another good one from Flanagan.